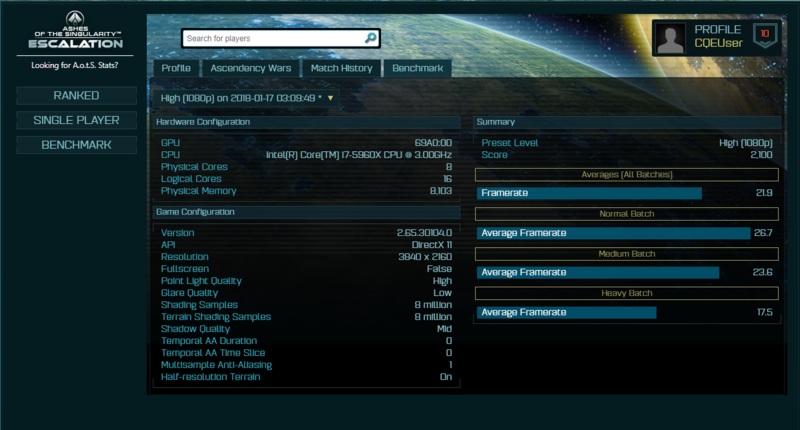 References to few upcoming AMD parts have been spotted in the Ashes of the Singularity DirectX 12 benchmark database. These include new 35W quad core chips such as the AMD Ryzen 7 2800H and Ryzen 5 2600H signalling AMD's arrival in the gaming laptop market. Some references to Vega 20 and Vega 12 GPUs were also spotted in the same database. 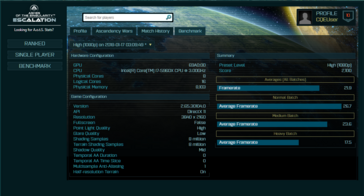 Coming in the wake of new 35W AMD CPUs being spotted on 3DMark, the AMD Ryzen 7 2800H and the Ryzen 5 2600H were spotted in the Ashes of the Singularity (AOTS) DirectX 12 database as well. Both the CPUs are rated at 35W TDP with a 4C/8T configuration and integrated Radeon RX Vega graphics. 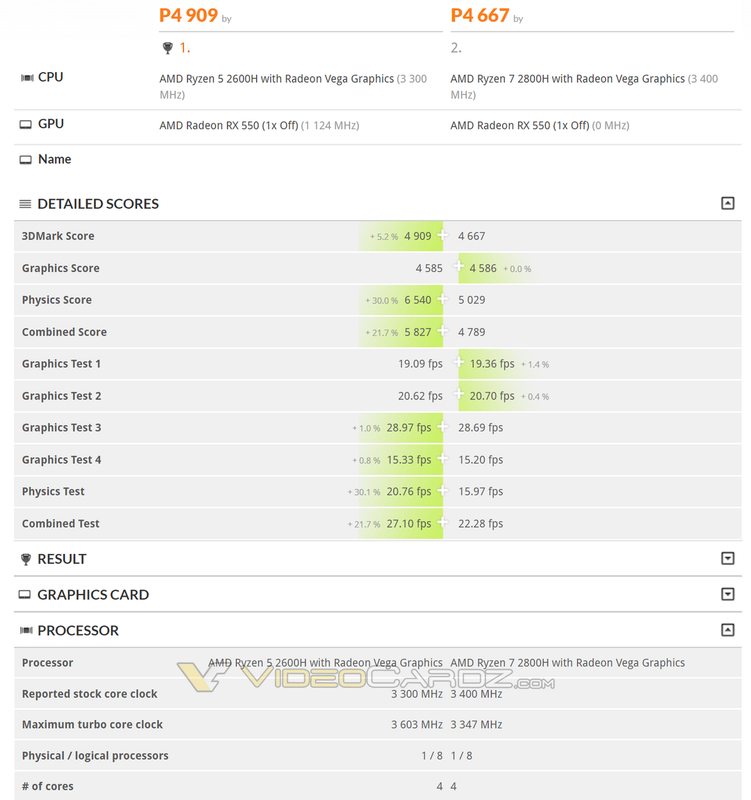 Listings of the Vega 20 and Vega 12 GPUs were also spotted in the same database. Although the leaks do not reveal the full specifications, we do get to know some important tidbits. Intel currently dominates the gaming laptop space and has been offering 45W quad core (Core i7-7700HQ) and now, hexa core chips for gaming laptops (Core i7-8750H) apart from the U-series chips for ultra-mobile computing. AMD's mobile offerings are more conservative although, the 25W Ryzen 7 2700U has been shown to offer tough competition to the Core i7-7700HQ. AMD could be looking to make its presence felt in the gaming laptop category with the 35W mobile Ryzens in the form of the Ryzen 7 2800H and the Ryzen 5 2600H. The Ryzen 7 2800H is a 35W 4C/8T part clocked at 3.4 GHz base (turbo clock unknown) with integrated Radeon RX Vega 11 (704 SPs) making it in line with the more powerful 65W Ryzen 5 2400G. The Ryzen 5 2600, on the other hand, seems to have a base clock of 3.3 GHz and a boost of 3.6 GHz. No information about the integrated GPU is known as of now but it can be speculated to sport something on the lines of the Vega 8 (512 SPs). 3DMark scores posted by Videocardz imply both the Ryzen 7 2800H and the Ryzen 5 2600H show comparable performances but the Ryzen 5 2600H is shown to lead the Ryzen 7 2800H in the physics score leading to an overall higher combined score. 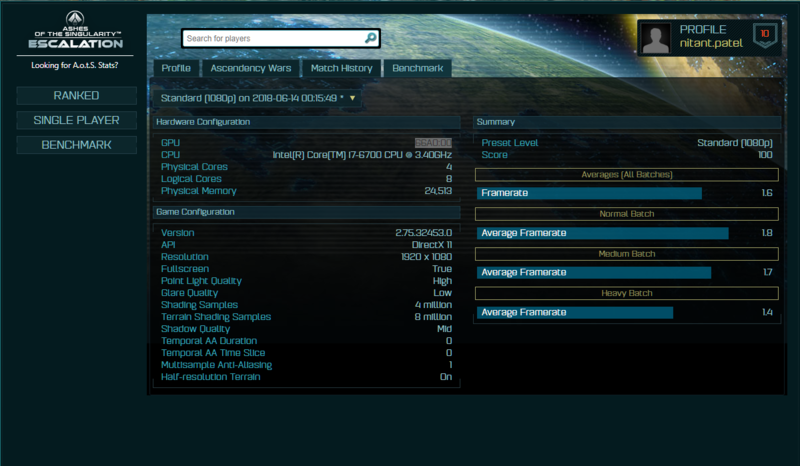 Do note that 3DMark does not accurately denote the turbo clocks of the CPUs. Both chips were tested on platforms using the Radeon RX 550 graphic cards. 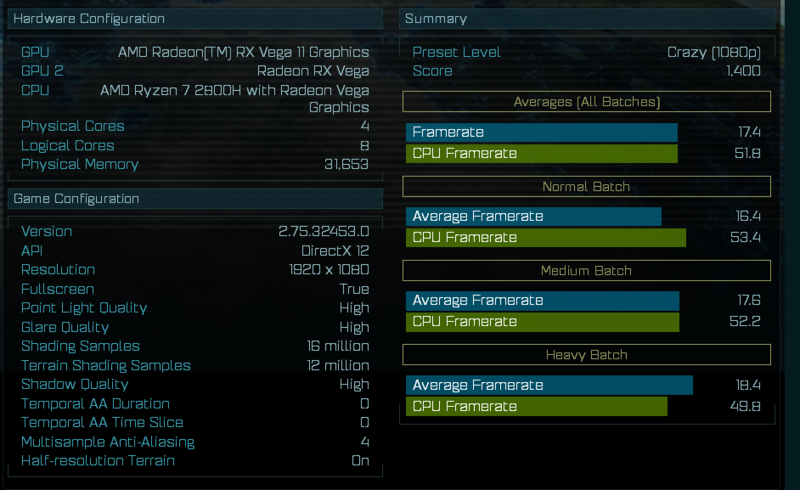 On the GPU side, we are seeing new entries for the Vega 20 and Vega 12 in the AOTS benchmarks. AMD showed off the 7nm Vega 20 during Computex 2018 in the form of the Radeon Instinct GPU, which is meant for High Performance Compute (HPC) workflows with 'Navi' destined to bring the 7nm goodness to the gaming market sometime in 2019. 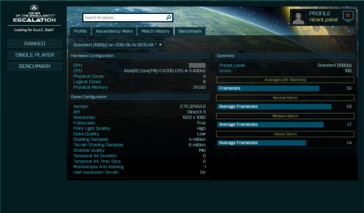 The Vega 20 shows up as 66A0:00 in the AOTS benchmark although, it is somewhat unusual to see AOTS benchmarking a chip designed for HPC. This would probably explain the low scores observed. Finally, we see that the Vega 12 also gets a listing on AOTS under the ID 69A0:00. Vega 12 is a distinct GPU similar to Vega 10 and Vega 20, which is meant to cater to the mobile gaming market as a discrete GPU. No further details or specifications of the GPU are available at this point but we will of course know more in the months to come.